The medium-to-long run outlook for the hospitality sector in Dubai and Abu Dhabi remains positive, driven by opening of theme parks and new tourist attractions in the country, according to a report by Knight Frank. In its UAE Real Estate 2016 mid-year market review, the UK-based consultancy said: “The medium-to-long run our outlook for the hospitality sector remains positive for both cities, and will be rooted in the delivery of major demand generators that will help drive tourism demand – particularly from the leisure segment. Four theme parks and Dubai Opera are set to open in Dubai before year-end, while phase 1 of the Warner Bros. World Abu Dhabi theme park will open in 2018. From a supply side, and despite notable recent openings, the two cities remain underserved in terms of mid-market and budget hotel offerings. “The introduction of more affordable hospitality options will ultimately balance the hotel supply, which is heavily weighted towards the top end of the market in both emirates, and will widen the country’s tourist base,” the report said. On a cautious note, the report states challenges seen in 2015 such as a strong US dollar, lower visitor numbers from Russia & CIS countries, slower economic growth in China and the Eurozone are still expected to continue throughout the year, which will invariably impact demand levels and in turn profitability, only in the short term. According to Knight Frank, Dubai’s hotel market sustained strong occupancy rates in the first quarter 2016, registering 85 per cent. While down from the rate recorded over the same period in 2015, this was still the highest in the region by a considerable margin. Facing a more cash constrained guest profile however, hotels have had to offer more attractive packages in order to maintain market share. As a result, average daily rates (ADR) in the emirate dropped 12 per cent in the first quarter compared to the same period 2015, resulting in a 13 per cent decline in revenues per available room (RevPar). In Abu Dhabi, occupancy rates maintained their stability recording 78 per cent, while ADR and RevPar dropped 15 per cent to $138 and $108, respectively, over the same period. 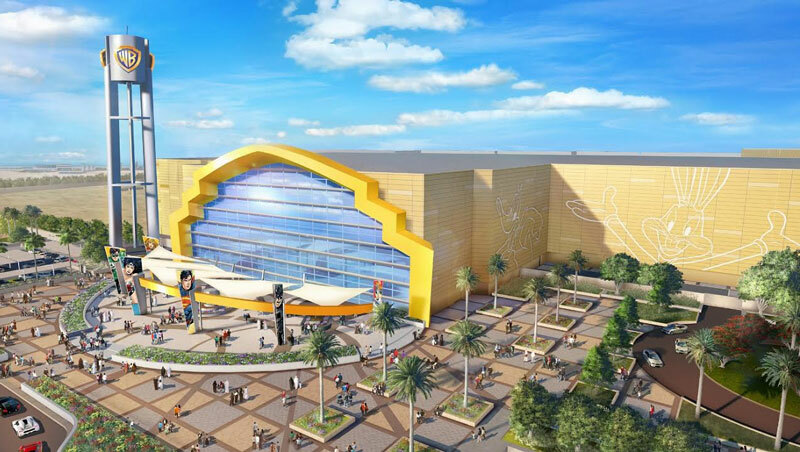 On Wednesday (June 1, 2016), Majid Al Futtaim announced it will invest Dh30 billion in the UAE in the coming 10 years, opening 10 shopping malls and six hotels, five of which will come up in Dubai. Dubai is currently preparing for Expo 2020 even, when it expects to welcome 25 million visitors. The emirate will see development of over hundreds of hotels in various star categories.